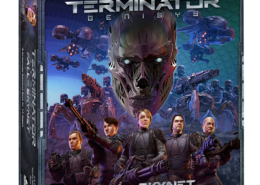 The desperate mission to protect Sarah Connor may be well documented, but the War against the Machines has its own heroes. 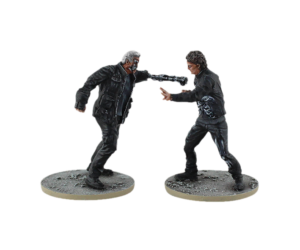 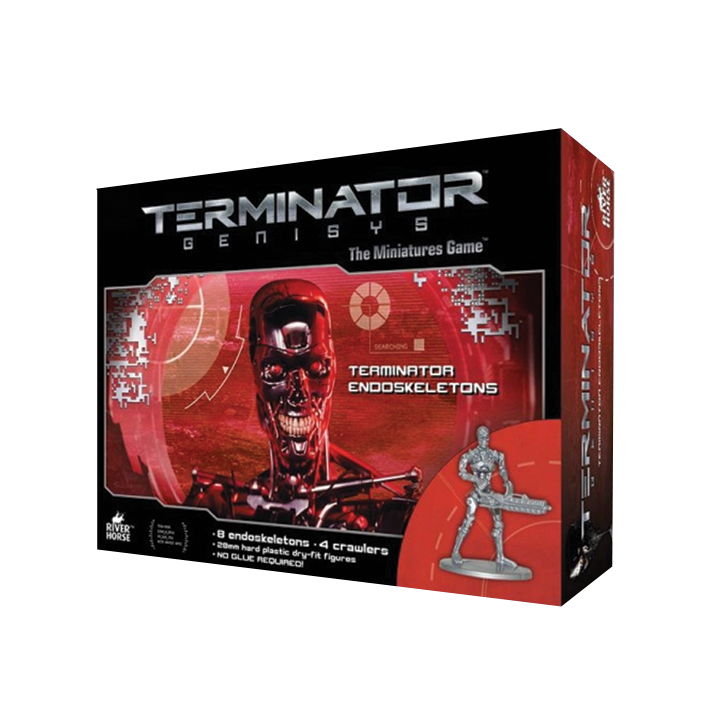 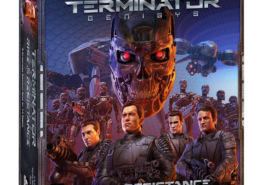 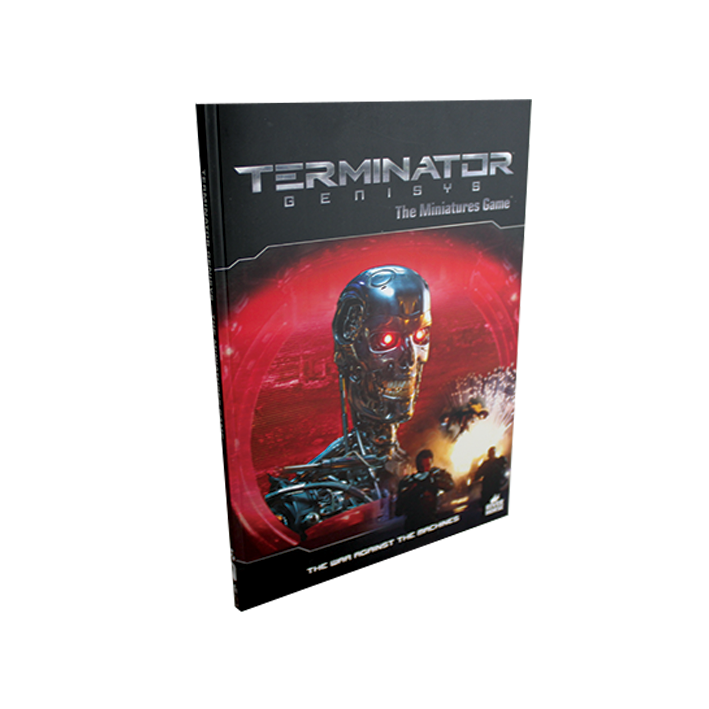 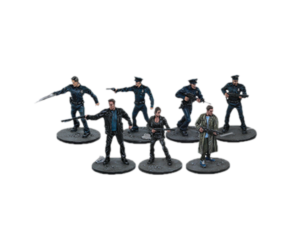 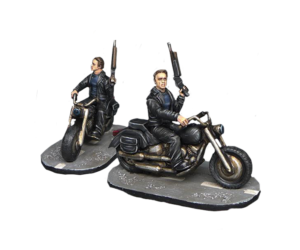 Tell their tales with the Terminator Genisys Miniatures game! 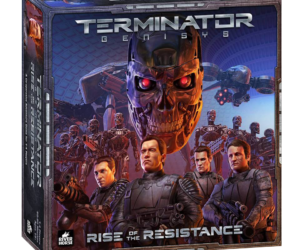 Terminator: Rise of the Resistance is now available! 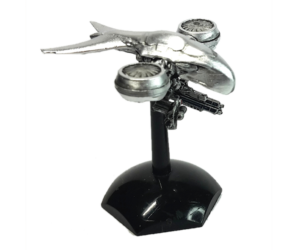 https://riverhorse.eu/wp-content/uploads/2018/06/t2.png 960 960 River Horse https://riverhorse.eu/wp-content/uploads/2018/07/RH_logo_trans.png River Horse2018-11-23 11:15:592018-11-23 11:32:08Terminator: Rise of the Resistance is now available! 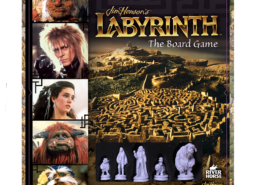 Occasionally we need to update our core rules, correct errors, or add new information. 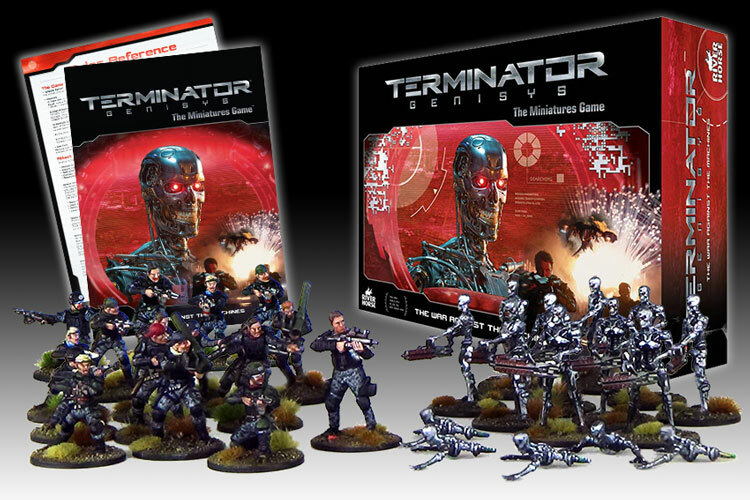 We also like to provide some additional material for tournaments and assisting in building models.